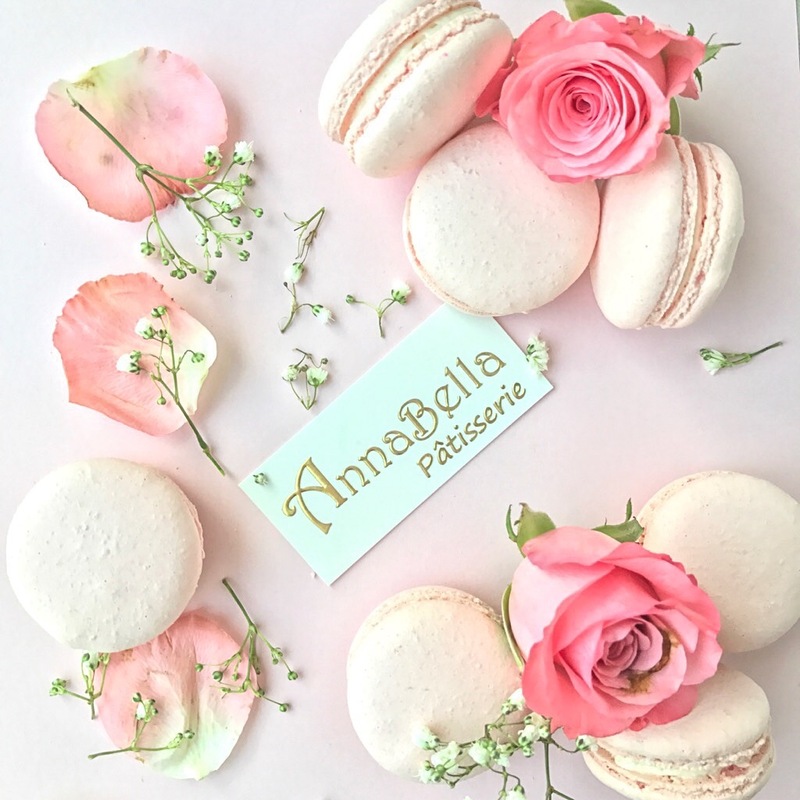 AnnaBella Pâtisserie is a Japanese-French inspired bakery, specializing in delicate Japanese light-cream hand-crafted macarons. 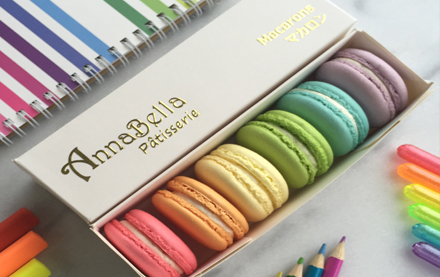 It all started with the pursuit to produce the best-quality macarons. 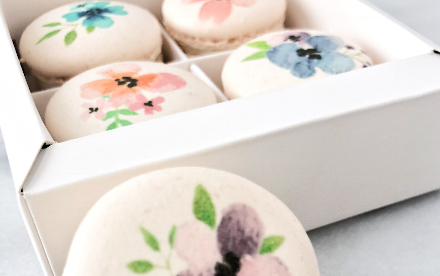 The founding chef spent over a decade travelling to world-class bakeries and chocolatiers, tasting and researching ingredients to create top quality macarons. 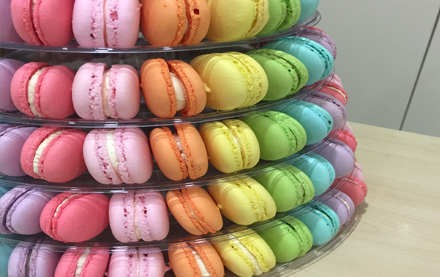 This culinary journey contributes to every aspect of how the macarons are made today. 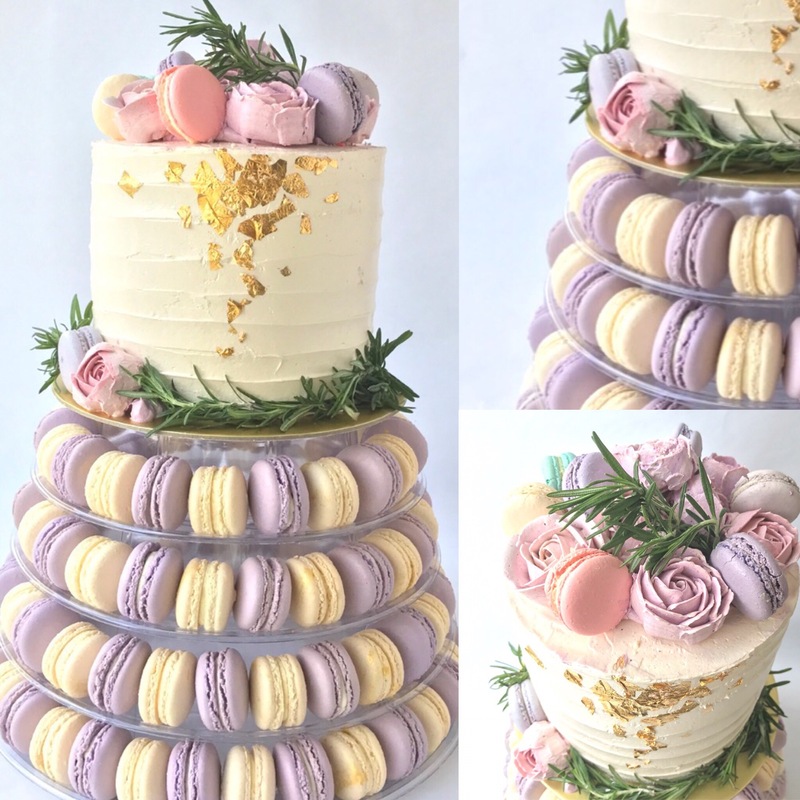 The founder's passions and inspirations can be experienced in every delicious bite of our cakes and macarons. 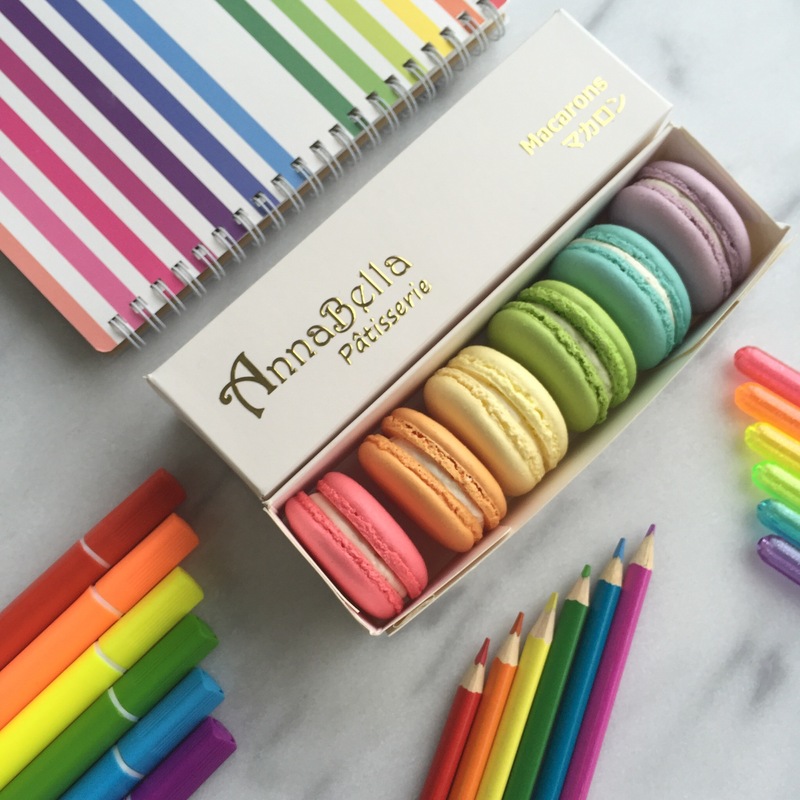 AnnaBella Pâtisserie has a mission to share the best pâtisserie with everyone. Your feedback is always welcome. 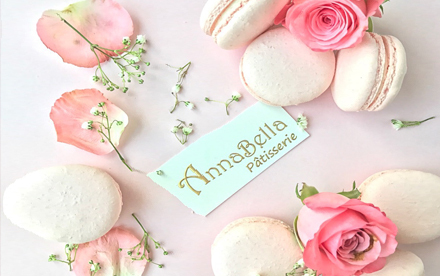 Headed by Chef and Founder, Ms. Annabella Sonwelly, an Macaron Enthusiast and ex-banker, who has spent the last 10 years re-creating Macaron Recipe that is adjusted using French-Japanese fusion technique. 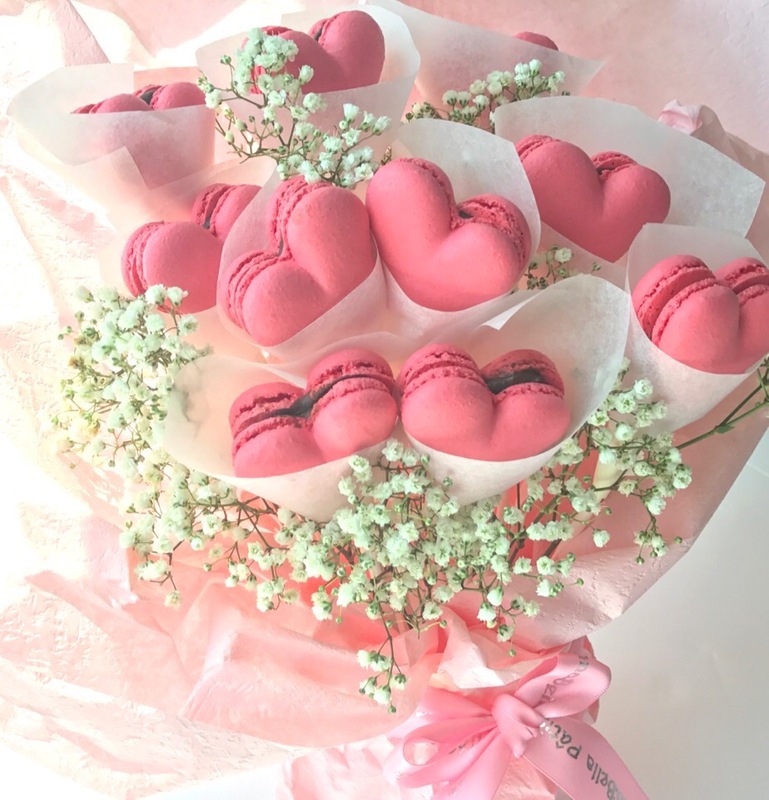 Together with 12 more team members, the happy bakers continue to create these little gems that has the crisp at the outer shells, and chewy texture within. Hotel/Cafe/Inflight/Caterer ... Either you are Hotel Chef sourcing, owner of Cafe, sourcing manager at Inflight Catering center or you are operation manager providing food catering business. 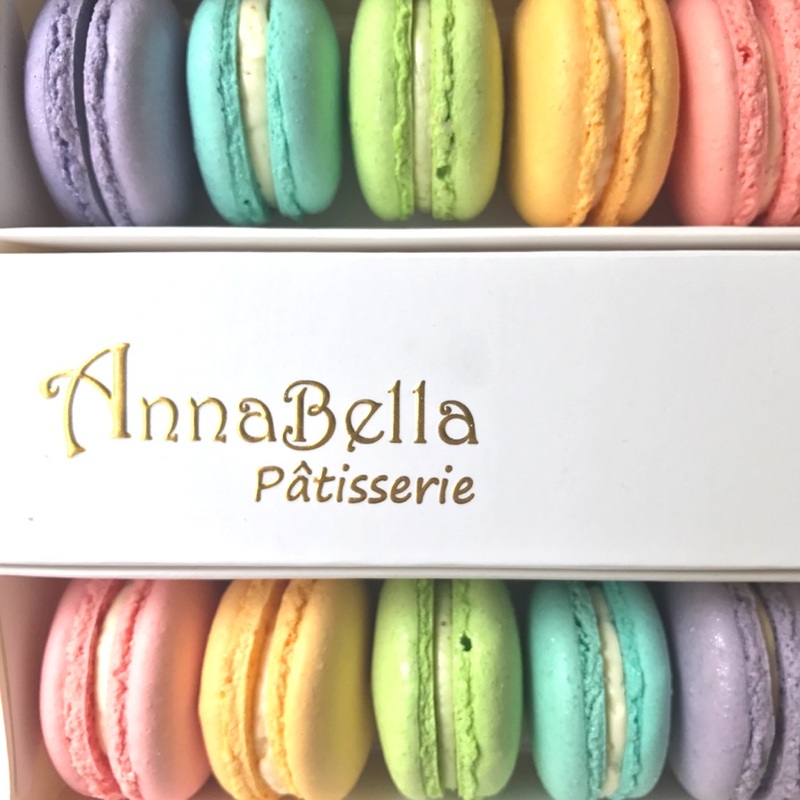 You are sourcing for the best macarons to serve your guests or customers, Annabella Patisserie has the right solution for you. Export to Asia and Middle East For countries like Malaysia, Indonesia, Thailand, Brunei, Taiwan, China,Vietnam, Qatar, Saudi Arabia, United Arab Emirates etc. Please send your enquiry to export@abp.sg our Representative will be in touch with you on your requirement. 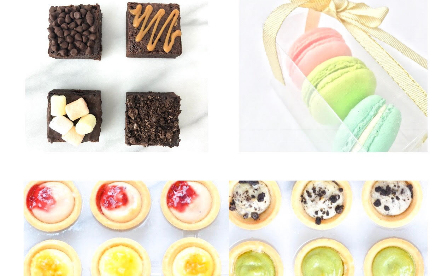 Delivery & Packaging Annabella Patisserie provides Island-Wide delivery in Singapore with just minimum order of 50 pieces. 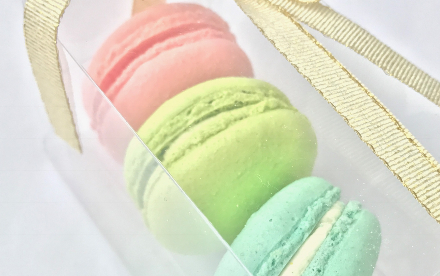 Macarons are packed into cooling trays of 24 pieces per tray and these trays are packed into chilled-box. 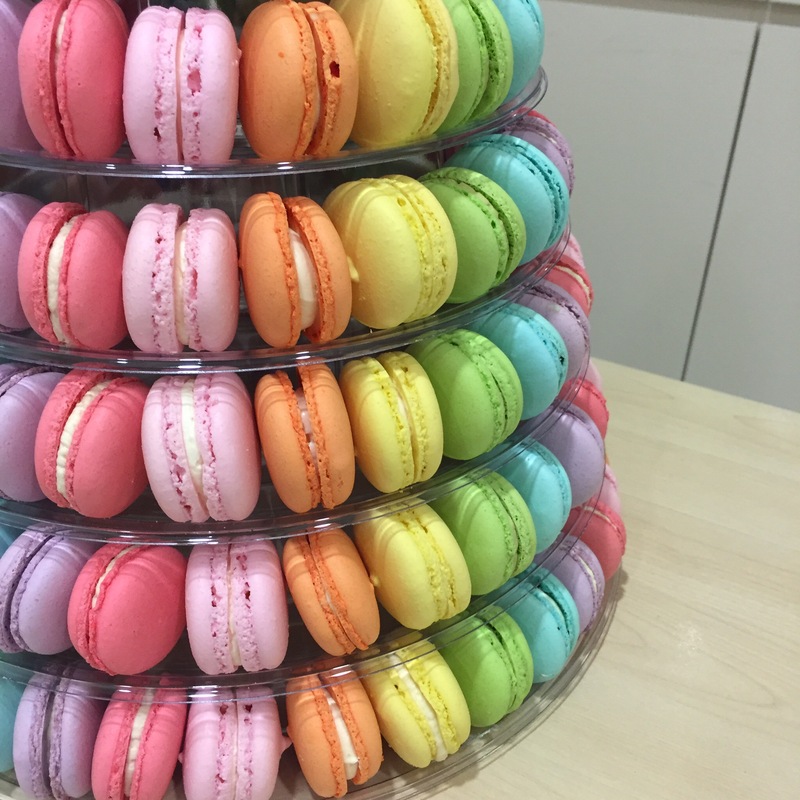 All macarons are delivered fresh daily. Customization Less sweet, any color, any flavour (including Mao-Shan King Durian flavor) are available at your request. Sampling Please contact business@abp.sg or +65 6591 8808 (Press 9) or Whatsapp +6588238808 today to obtain sampling for your company. Please provide Business Name/UEN. We are proud of the creations!